I have been trying to publish a post about this particular CEO for months now. For some reason I had never heard of her but I find myself doing research, listening to conferences and news spots she has been in… I think I have found another successful woman to admire. Yahoo! After having her son, she was back at work in 2 weeks! Marissa’s most recent interview was done by FORTUNE Magazine and there Marissa gets candid about the fact on how important product designing is and talks about growing-up being a Packer fan. 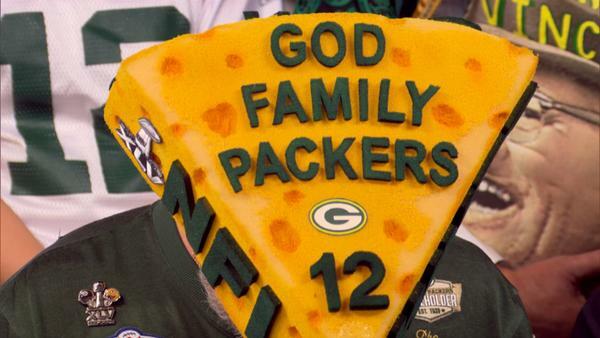 (well sort of on the Packer fan part). 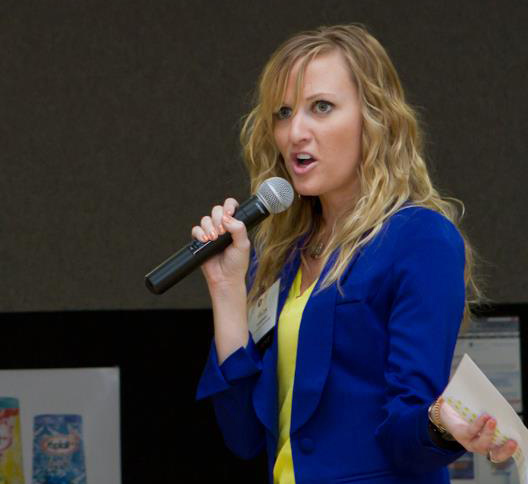 Marissa says the the #1 Factor on a great place to work and why she loves working at YAHOO! is the people. 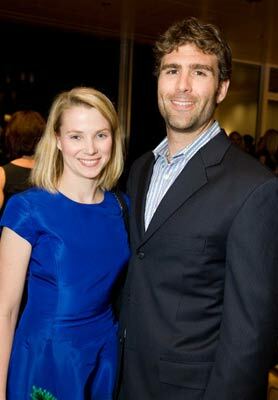 She is also changing the performance factor at YAHOO! having quarterly goals that are published in the company’s directory. They are all measurable as well which is important she stresses. To get people focused, she says that she asks employees a lot of what are they trying to achieve? The culture is to raise your hand, with their new iPhone 5’s that the entire YAHOO! company was given. 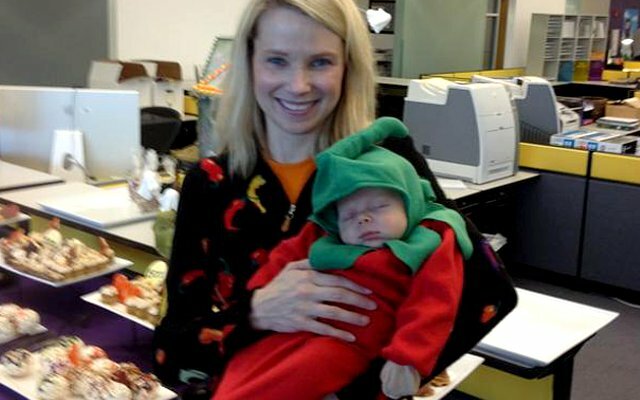 Surprises after starting at YAHOO! Marissa thought the job would be hard and then the baby would be even harder. SURPRISE! The Job is fun! The baby is easy!? Prioritizing. Prioritizing. Staying internally focused. Is how Marissa does it. Now, after that I found a video from 2006 that shows Marissa talking at her college. Play and surround with really smart people. Get overwhelmed. Taking a chance when your not ready is good. The reality is Marissa was really good at Math and Science, while I actually was good at Math in the early High School days, enjoyed Science (not the frog part) but my Art classes and Marketing passion became my calling and true passion. How awesome would it have been to say your the 7th hire of GOOGLE? One can only hope that you may be sitting somewhere that is so much fun like Marissa keeps telling us. Set goals to be a CEO who gets to focus on culture and mobile product design you could get paid base salary of $1 million dollars, with a grand potential total of $129 million. Nicely done Marissa and look forward to the bright future of YAHOO! Keep finding yourself and setting goals readers. I know, I will be. Can I get a YAHOO!? This entry was posted in inspiration, people-centric and tagged Admire, Bogue, Career, Computer Science, google+, Marissa Mayer, Math Skills required, Packers, Yahoo by mndesigngal. Bookmark the permalink.